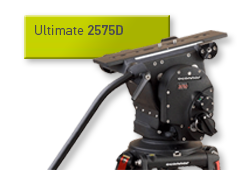 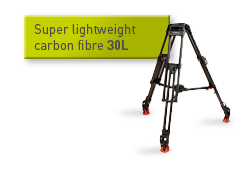 Supplied with CFF-1 and O-Focus DM Cine Set. 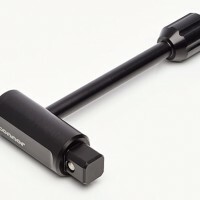 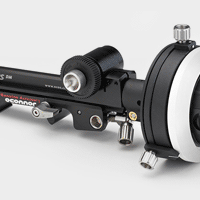 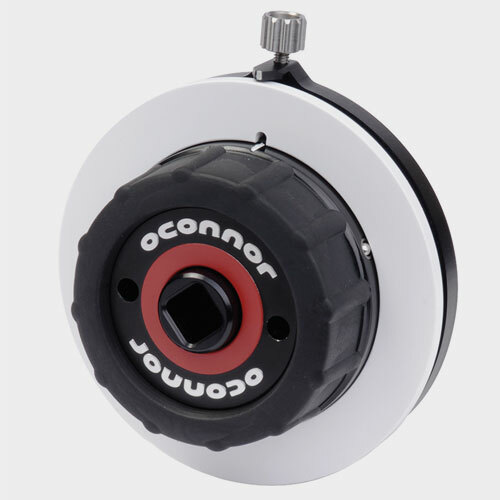 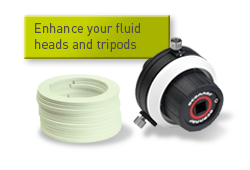 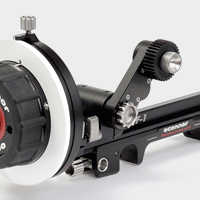 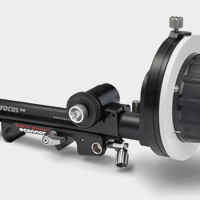 Additional handwheel can be used to make follow focus double sided. 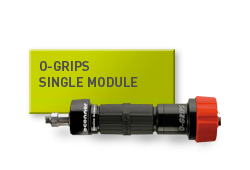 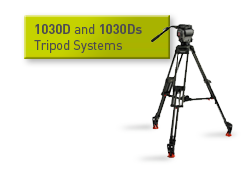 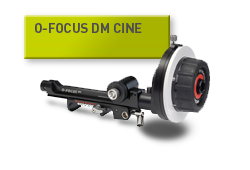 Also compatible with O-Focus DM Photo Set to convert for cine lenses.